When you're ready to apply for disability benefits, you may be wondering about what you can and cannot legally do. For example, can a person hire a representative to fill out their application on their behalf? Is the applicant's personal information safe? Apply for benefits free of charge. Get help from the SSA to fill out the application forms and get documents you need. Have someone help with your claim and go with you to the Social Security office. Be represented by an attorney or other qualified individual of your choice. Ask to see or get copies of the information in your records. Recieve an SSA letter detailing benefits you can get &your expected payments. Appeal most decisions SSA makes about if you can get SSI/how much you can get. Utilize an interpreter if you do not speak English well enough to communicate. Get help from the SSA in obtaining your medical records. Get copies about the law, regulations, or policy statements used to decide your claim. After you are approved for disability benefits, you want to make sure that you notify the Social Security Administration whenever a major change occurs in your life. 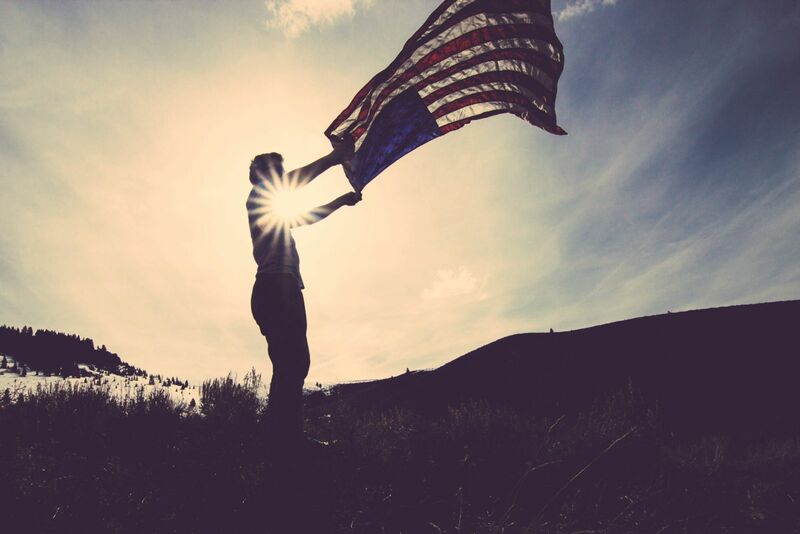 This can include a change in household members, employment status, and citizen status among other things. We understand that your rights and responsibilities regarding applying for a disability claim may seem confusing, overwhelming, and out of reach. Often, the aid of an experienced attorney can bring comfort and clarity to your life when applying, appealing, or inquiring about your eligibility. Ensure that you get the most from your claim by trusting an attorney to represent your interests. Looking For More Information About Disability Law and Benefits? 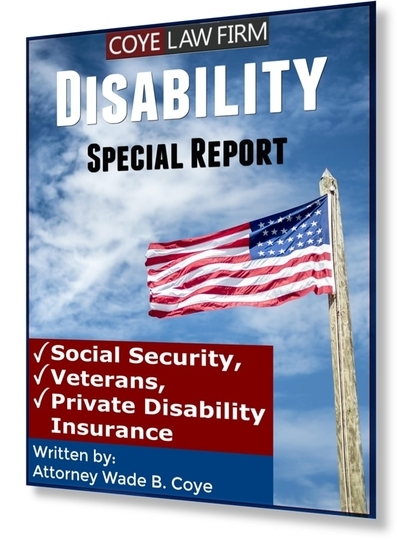 Download an absolutely free copy of my Special Report on disability benefits. This invaluable resource is yours to keep with absolutely no obligation to us! My report explains the basics of disability benefits, and gives a few hints and tricks that could speed up your disability claim. Click here to request a copy now. Posted on 05/10/2018It's National Disability Awareness Month!